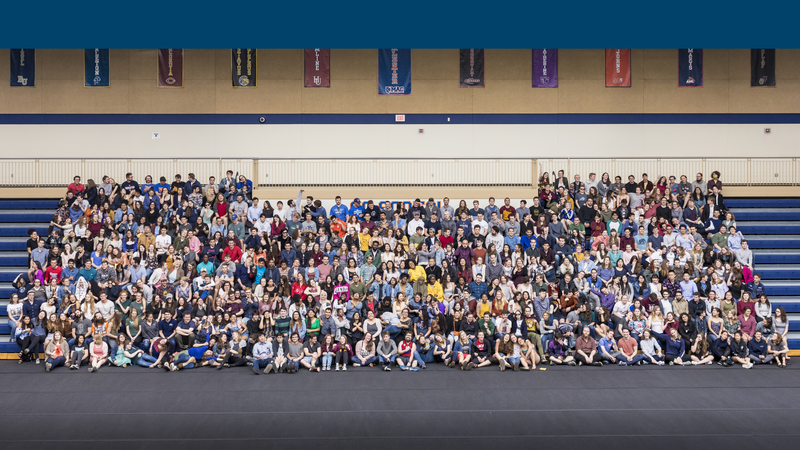 Seniors took a moment after commencement rehearsal to have their photo taken as a class before the big day on Saturday, May 12. Interested in finding your friends, your student or yourself? View a full size image.